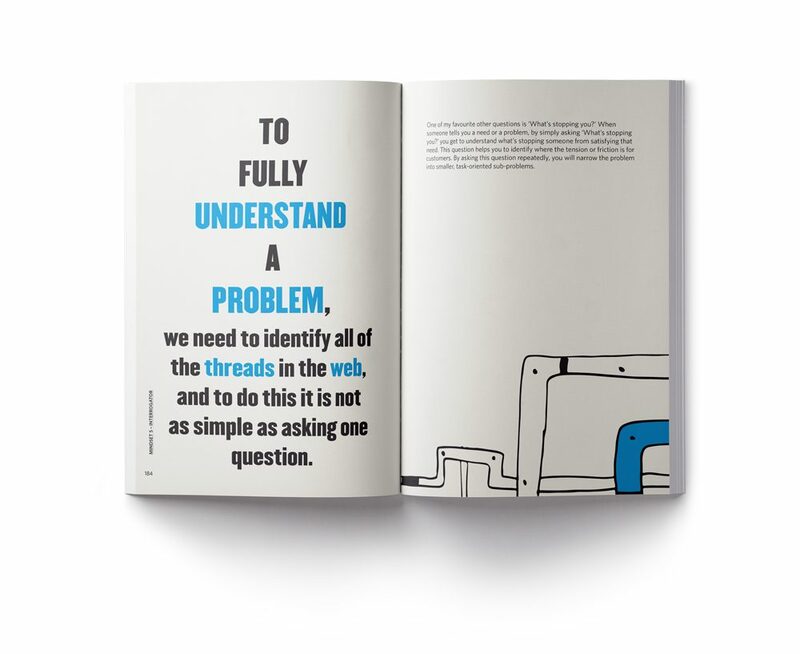 Are you curious enough to unearth your organisation’s most valuable problem? 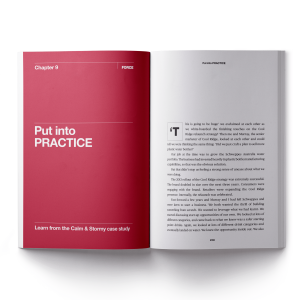 The problem that will unlock abundance, possibility and growth, that will bravely lead your business into the future. Understanding customer problems is the key to breakthrough innovation, and implementing initiatives that benefit your bottom line. That’s why you must first learn to problem find, not problem solve. Cultivating curiosity will help you do this. It will help you discover the ‘why’, the insight that explains your customer’s hopes, fears, and the pain points that sit in the way of them achieving this nirvana. 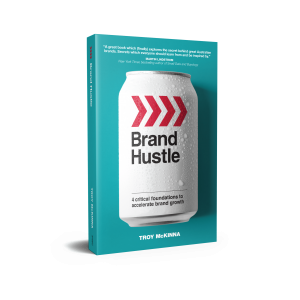 Ultimately, it will help you unearth the insights that your competitors don’t have, the key to inspiring growth. 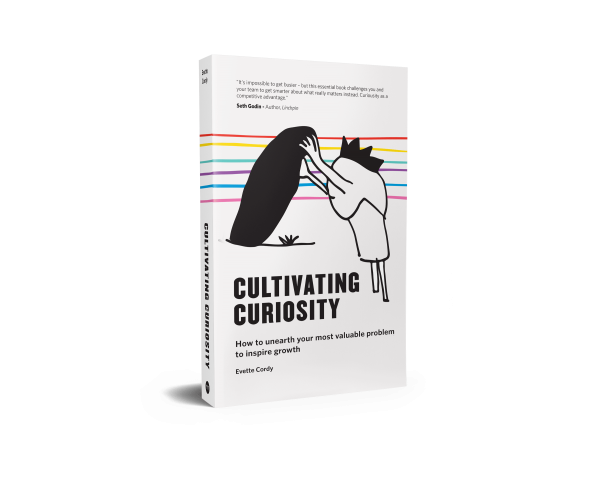 Cultivating curiosity in your life, your team and your organisation will unlock possibilities you didn’t realise existed. It will reward your intrinsically and lead you to more fulfilling work. How to first become a problem finder, not a problem solver. Why curiosity is the key to innovation and growth. 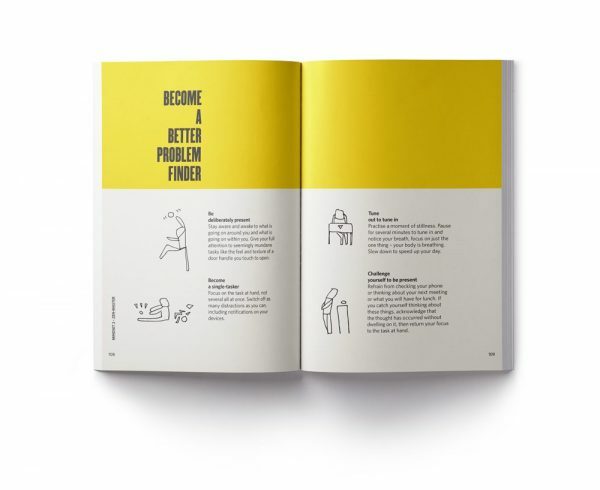 The six critical curiosity mindsets you need in today’s business environment: rebel, zen-master, novice, sleuth, interrogator and play-maker. 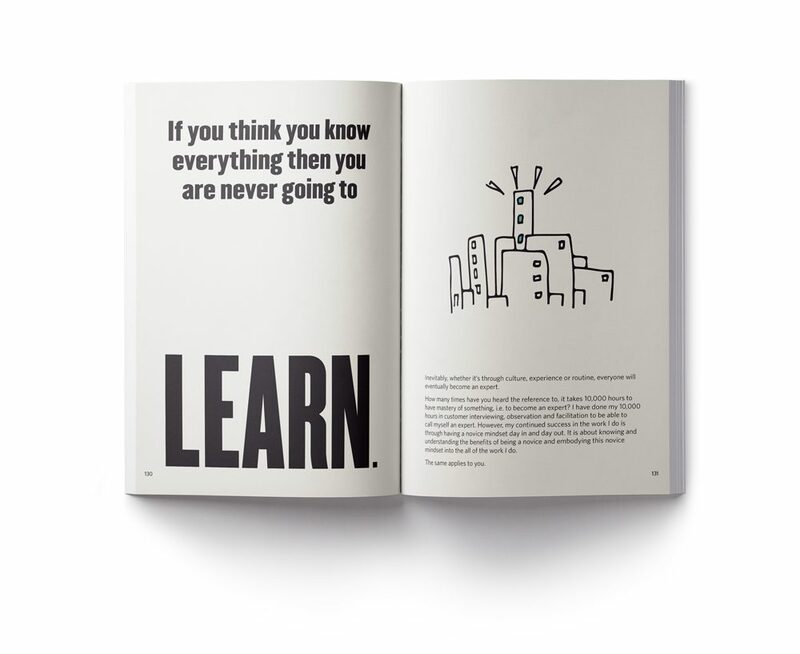 How to implement lessons from real CEOs, business professionals and experts who actively integrate curiosity into their daily lives. 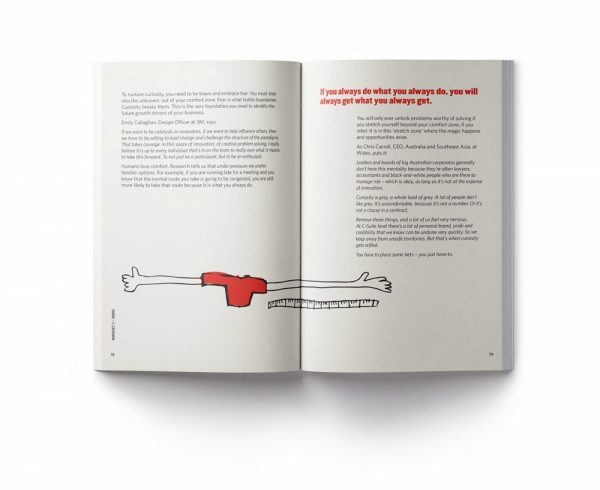 You’ll also be inspired to identify your most valuable problems with help from stories and interviews with leading organisations and leaders, from Gordon Ramsay to Cathy Freeman, Coles to Mars®.